Peter Lyons (left), Kathy Humphrey (center) and Jack Thomas. Capping an already tumultuous academic year at the University of Massachusetts Boston, the search for a new university chancellor came to an abrupt halt Monday when all three finalists withdrew, four days after a group of faculty publicly called the candidates unqualified for the job. 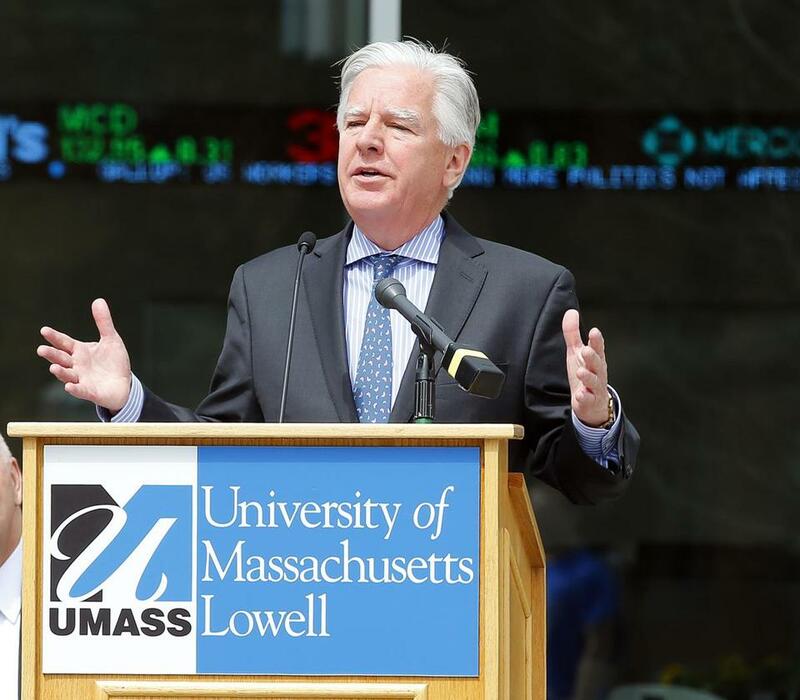 University of Massachusetts president Martin T. Meehan reported the search had collapsed in a statement sent to the UMass community Monday. Meehan wrote that he was “mortified” when the candidates were criticized by faculty and others on campus. 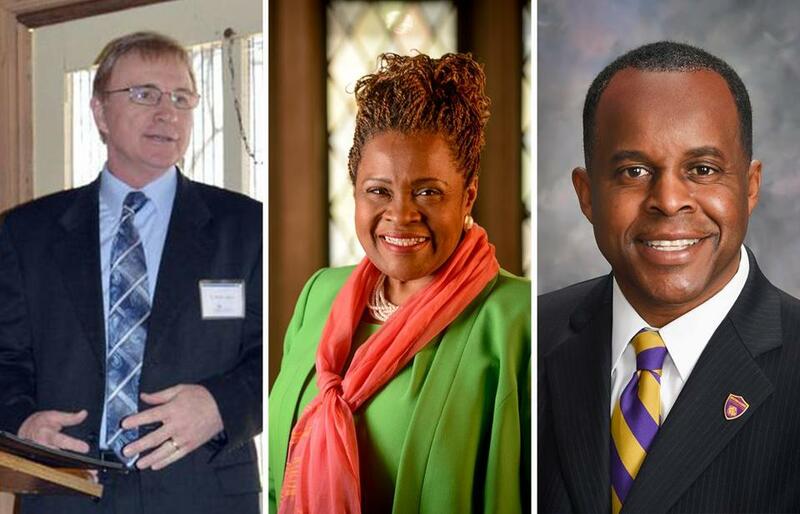 The finalists were Kathy Humphrey, a senior vice president at the University of Pittsburgh; Peter Lyons, a vice provost and dean at Georgia State University; and Jack Thomas, president of Western Illinois University. Attempts to reach Thomas and Lyons for comment were unsuccessful. A representative for Humphrey at the University of Pittsburgh said she had nothing to add beyond Meehan’s statement. Jack Thomas, president of Western Illinois University. In a Friday statement, faculty said the current three candidates for the job “do not have the skills, experience, or values” to lead the university. Meehan said the search will not immediately be restarted. “The very public way this search came to an end, with three finalists all withdrawing in the face of public opposition from members of the campus, renders a new search untenable at this time,’’ Meehan wrote. The dramatic development was the latest in an increasingly tense relationship between Meehan and the UMass Boston faculty. UMass Boston has been led on an interim basis by Barry Mills, who is stepping down next month. 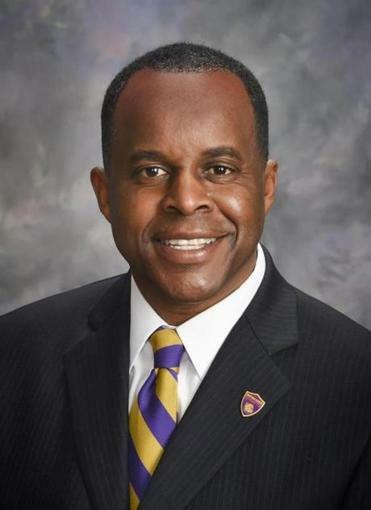 Mills replaced J. Keith Motley, who stepped down last year amid mounting financial problems at the campus he had led for a decade. Meehan said Katherine Newman, senior vice president for academic affairs at UMass, has agreed to succeed Mills as interim chancellor. “I am confident that Dr. Newman will be laser-focused on academic excellence and meaningful engagement with students to ensure they are succeeding and taking their rightful place in a knowledge economy anxious to receive them,’’ Meehan wrote. Meehan said the chancellor search consumed seven months. Search firms initially considered 195 applicants until the list was whittled down to 37 for preliminary interviews and 10 for full committee interviews — until the three finalists were named. Henry M. Thomas, who chaired the search committee, blamed the faculty’s “unprofessional conduct” for the finalists’ withdrawal, specifically criticizing what he said was the faculty group’s lack of respect for African-American leadership and a lack of diversity among the group. Two of the three candidates were African-American. “This petulant behavior will inflict long-lasting damage on UMass Boston’s reputation and future ability to recruit the academic and administrative leaders we need at UMass Boston,” he wrote in a statement. But faculty members insisted they were not to blame. “We were reprimanded and disciplined as if we were wayward children who dared question his authority,” Heike Schotten, a political science professor who will chair the faculty council in the coming academic year, said of Meehan. Student leaders on campus said they were disheartened by the faculty’s stance — and by Meehan’s decision to suspend the search. “This morning I was disappointed, disgusted, and infuriated by the actions of the faculty, and I honestly don’t think they took into account any student perspective,” said Katie Mitrano, the student body president. “Those personnel were so qualified and so ready to lead, and [for the faculty] to disrespect them in that matter is disappointing,” Mitrano said. Controversy over the search process burst into public view late last week, when a group of UMass Boston faculty roundly rejected the candidates. “None of the final candidates have demonstrated that they are sufficiently qualified to serve as the chancellor of the only public research university in the Greater Boston area and the most diverse four-year public institution in New England,” the faculty group wrote. The faculty also complained they were boxed out of the decision-making process. They said when they pushed for more than two faculty representatives on the 15-member chancellor search committee, they were ignored. Schotten said the faculty felt compelled to speak publiclybecause the search process was moving so rapidly. The candidates were made available for public interviews for just three days last week, and the one-hour sessions were held during final exams, dramatically lowering turnout, she said. The university then offered only 24 hours after the final round of interviews to weigh in on online forums with their impressions. 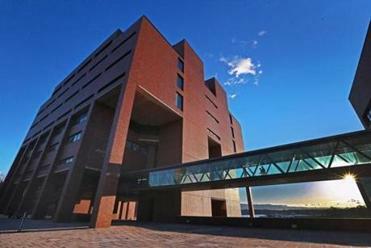 After interviews ended on May 17, it became clear on a faculty e-mail chain that there was a lack of confidence in the candidates’ ability to lead, said Zong-Guo Xia, a geography professor and former vice provost for faculty and research at UMass Boston. Xia said the UMass faculty’s concerns about Jack Thomas included the no-confidence vote taken by Western Illinois faculty earlier this year, which questioned his leadership as university president. Kathy Humphrey had experience in student affairs but little academic leadership and scholarship that would be required to run a research university, Xia said. And while Georgia State University has been an “aspirational peer university” that UMass Boston would like to emulate, the faculty thought Peter Lyons overstated his leadership in the school’s turnaround. Schotten said she hopes the faculty can work with the interim chancellor to move forward. “We hope this entire ordeal has conveyed to president Meehan some sense that it is in his interest to work with us,” she said. Janelle Nanos can be reached at janelle.nanos@globe.com. Follow her on Twitter @janellenanos. John R. Ellement can be reached at ellement@globe.com. Follow him on Twitter @JREbosglobe.